Smart SEO: This is very easy SEO plugin to install and to use. It analyses the written content within your website such as articles and provides data with which you can optimise that content. SEO factors such as keyword density, keyword use in H1, H2 and H3 tags plus optimisation of the title tag, meta description and meta keywords can all be improved using Smart SEO. SEO Simple: Another user-friendly SEO extension which seeks to optimise the written content in your website. Whenever a new piece of content is added, SEO Simple can either auto generate metadata specific to the page or use the default settings for the website. Website owners can customise multiple tags such as site name, site title and content title to name but three. 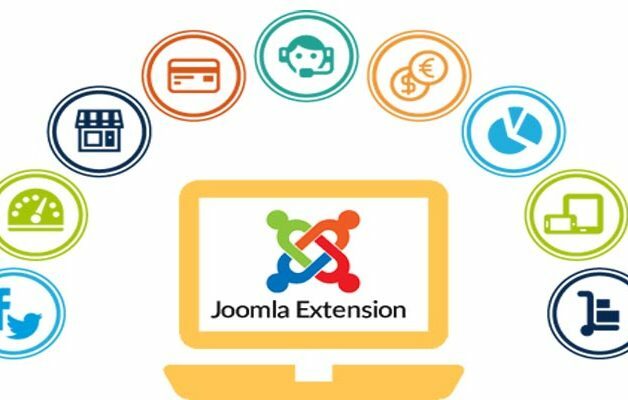 SH404SEF: Although its name may not exactly roll off the tongue, SH404SEF is a very effective and impressive SEO extension which has been designed specifically for Joomla websites. It has a long list of SEO optimisation features which include metadata management, redirects management, customisation of title and descriptions and it even has security functions to prevent access from blacklisted IP addresses. OSMap: Previously known as XMap, this extension creates HTML and XML sitemap files. Sitemaps are important for SEO purposes as they make it easier for Google’s spiders to read your site. By making it easier you can ensure that Google knows what your main keywords are so that all your keyword optimised content is effective in boosting your website’s ranking. Ensuring that the SEO basics are right on your website can make a huge difference to how well you rank on Google and the other search engines. By using a plugin or extension to help with this task not only allows your website to rank better it will also save a large amount of time as you don’t need to do it all manually plus it can save you a lot of money by not having to hire an SEO consultant to do the work for you.